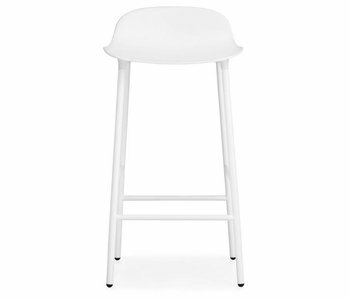 Barstools - LIVING AND CO. 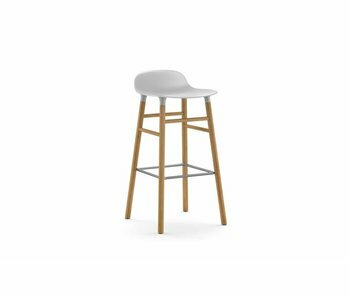 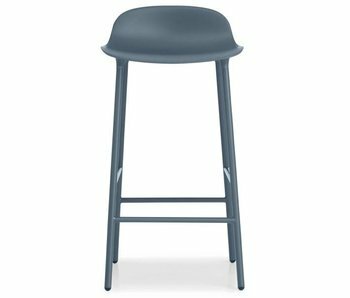 The barstool Form designer Simon Legald belongs to the wonderful collection of contemporary Danish design brand Normann Copenhagen. 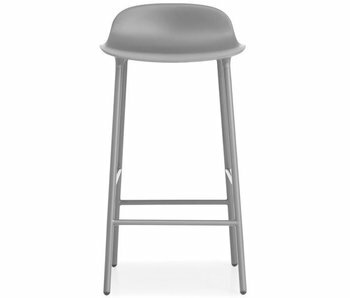 The Form stool has a steel frame with a plastic seat and available in various modern colors .. The Form Barstool from designer Simon Legald belongs to the magnificent collection of contemporary Danish design brand Normann Copenhagen. The Form Barstool has a strong walnut wood frame with a plastic seat and available in several modern colors. The Form Barstool from designer Simon Legald belongs to the magnificent collection of contemporary Danish design brand Normann Copenhagen. 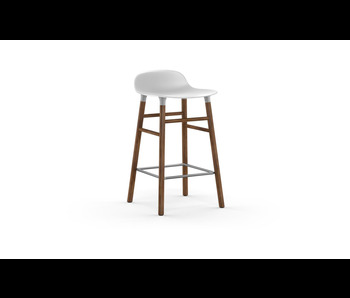 The Form Barstool has a strong oak wood frame with a plastic seat and available in several modern colors.